Game Design in "Don't Drop the Bass"
Howdy! 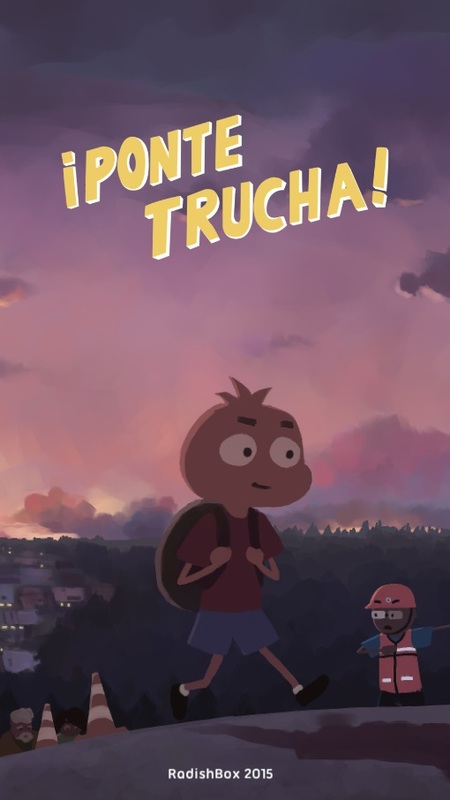 We are RadishBox, a two-man indie game studio located in Mexico. 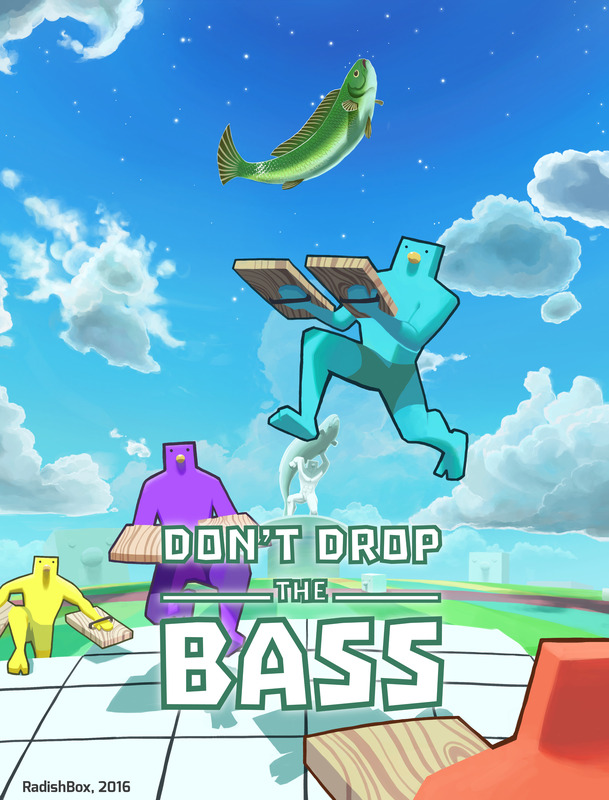 Soon, we'll be releasing our game "Don't Drop the Bass" on Steam and we wanted to share with you a little story on how the game concept came to be and how it evolved throughout development. We wanted to keep things small and focused when designing our first game, so we recalled the simplest games we played when we were little. One of these was of course a game called "Don't let the balloon touch the floor" or as we knew it: "No dejen caer el globo al piso". The first thought that came to our minds was: "What if we used something other than a balloon?". Shortly after, and inevitably, our second thought came: "Drop the bass... DON'T... DON'T DROP THE BASS". And so, the core game concept was born: A local couch war game where players hit a Bass upwards to stop it from dropping to the floor. The next step was to introduce some variations to the core game. We first came up with two different modes. The first one, called simply 'Versus' at the time, was to be the traditional mode, where players hit the Bass and avoid dropping it during their turn. The second one, we called 'Coop' was a PvE game where players work together against random events occurring in the stage that make it increasingly difficult for players to keep the Bass in the air. After these design decisions were taken, we started prototyping knowing full well we would still be making changes on-the-go, just not to the core game idea. After these core mechanics were developed, and player characters and the Bass models were chosen, we started immediately with testing. We worked on the demo and polished the game’s look and feel with an alpha version in mind. 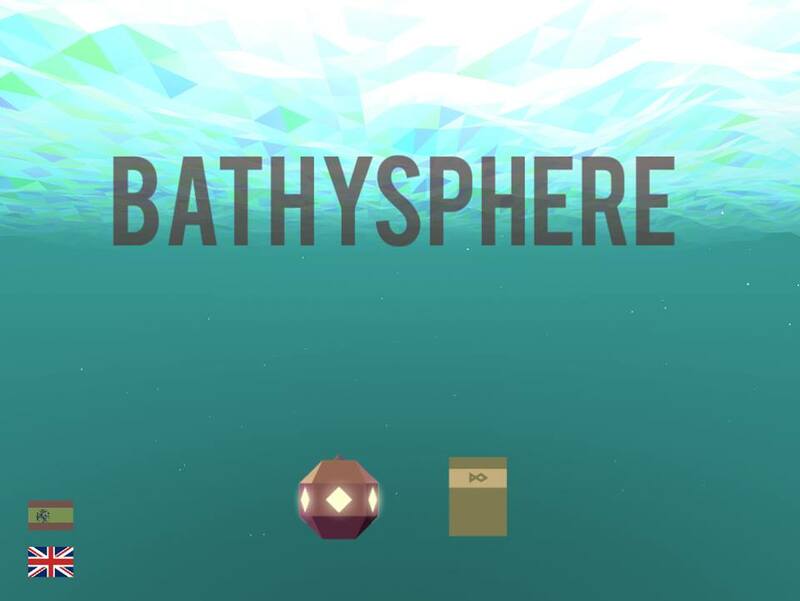 With this version, we submitted our game to Steam Greenlight and got 'Greenlit' in about two weeks. When testing Versus mode, we discovered that all players where going for the Bass always and made things less exciting. To fix this, we added randomly appearing power-ups for players to pick up. This in turn, gave players more strategic options when deciding to go after the Bass or after these items. Unfortunately, this aspect of the game increased testing by each item for each player, since we needed to make sure using different items at the same time would not cause any bugs (and oh believe me, they did very much). We then designed the game space or stage. 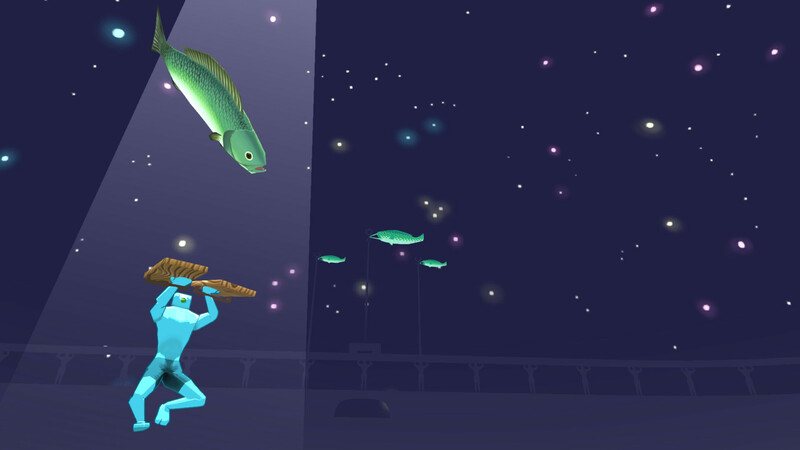 On earlier versions of the game, the stage consisted of an outer ring and an inner ring, where Bass and players couldn't get past the outer one and the Bass needed to be kept inside the inner one for added bonuses. Also, the inner ring was a slightly elevated platform. After this point, we decided to soft-release our game in Early Access, so that we could detect more design flaws and receive input from the players themselves. With enough testing, we realized there were many problems with the stage's design. Players were getting stuck and it was not conveying much about the game's rules. Because of this, we altered the stage so it was completely flat and specific for each individual mode, inspired by how many sport's fields and courts are marked. After this, players were made aware of inner, outer rings, and other stage and mode related aspects of the game. Finally, after tweaking variables for both Versus and Coop, we included a third mode called 'Slap Versus', where players scored points by hitting the Bass inside their own area. 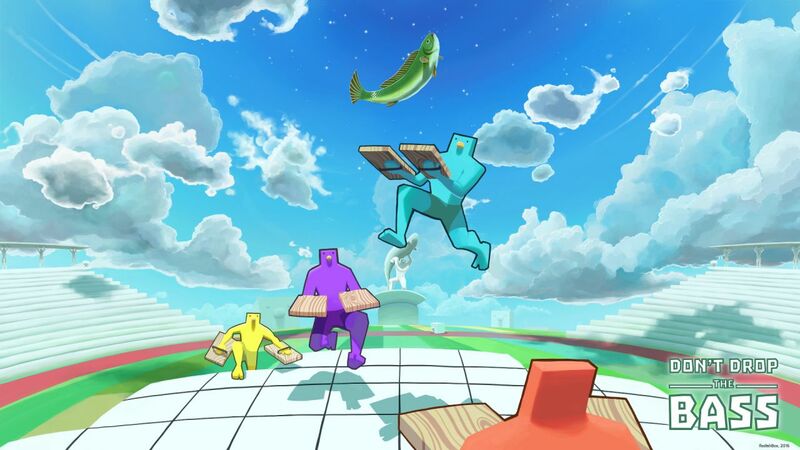 Also, with the input received from our local testers and Early Access players, we adjusted the way players slapped the Bass and their sliding and jumping actions. With these improvements, along with Steam achievements and in-game unlockables (hats and other 'Basses'), we were ready to fully release our game on Steam. I hope we have given you a little bit of insight on our game-design process for Don't Drop the Bass. We'll be back with more details on the technical aspect of the development and the most frustrating aspects of it!